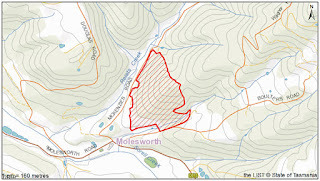 A 16 hectare fuel reduction burn is planned for an area at Molesworth this weekend. Weather permitting, the Parks and Wildlife Service will conduct a burnoff at McKenzies Rd tomorrow as part of the statewide fuel reduction program. The program aims to reduce the bushfire risk to help protect lives and communities. 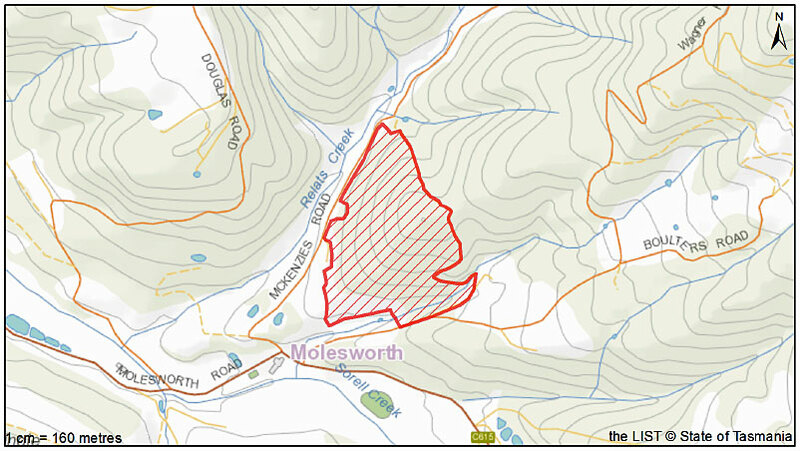 The total area of this burn will be approximately 16ha and it is likely to take 2-3 days to complete. Smoke may persist for some days afterward, depending on wind conditions. During burning operations public access to this area will be restricted. The public is asked to remain well out of the burn site while it is taking place and for the following days until safety checks have been made along tracks and trails. "Please comply with directions from staff or any signs if you are in the area" Tasmania Fire Service community engagement officer Stephen Bresnehan said. "While the fire intensity will be low, it will generate flames, smoke and ash," he said.